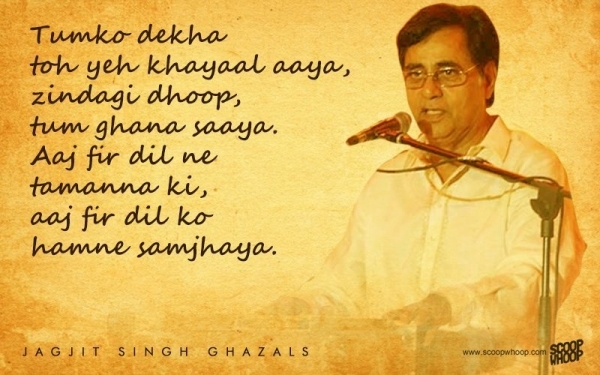 Jagjit Singh still rules over many hearts through his songs, bhajans, ghazals and poetry. Whether it was his mesmerizing voice in tum ko dekha toh khyal aya or his hotho ko chu lo tum-- his art and voice has been immortalised. 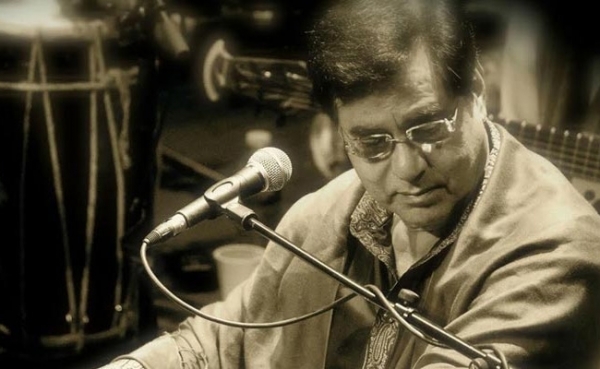 Old or young, Jagjit Singh can make everyone swoon. From first love to heart break his songs are enchanting. No singer can ever recreate his magic. Hoshwaalo ko khabar kya, Tum itna jo muskura rahe ho, Koi Fariyaad, Chitti na Sandesh, Hotho ko chu lo tum, Hazaron Khwaishe Aisi, Hey Ram, Jai Hanuman, Jai Jai Sai Ram the list seems endless. Jagjit Singh has mastered every music field. Nobody will ever be able to compete with that. All his songs were meaningful and expressive. Today most artists try to mimic his style but fail miserably. It’s a true saying that Legends are born only once. He obtained an arts degree from DAV College in Jallandhar. He started singing and composing assignments at All India Radio's (AIR) Jallandhar station. 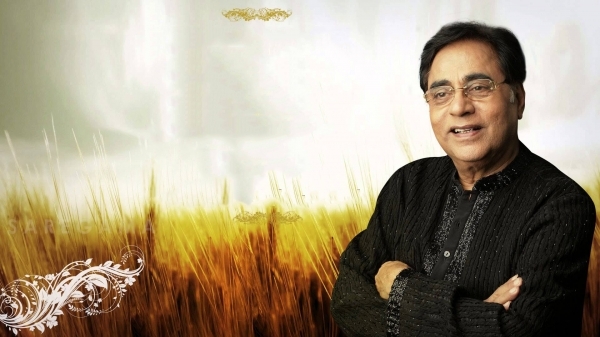 As a child, Jagjit Singh faced many financial setbacks. He went against his family wishes to fulfil his dreams. He lost his son in a car accident and had a troubled marriage life, there were ups and downs in his professional life as well but despite all the problems, he established himself as a leading singer.